As the crypto winter drags on, it appears that Dash Core Group will proceed with its planned staff reduction exercise this week. Taylor wrote in the forum last month that it was considering cost-cutting measures which included reducing the team size. He explained at the time that the team would lay off staff across different units including Strategy and Business Development while Human resource will be scrapped entirely. 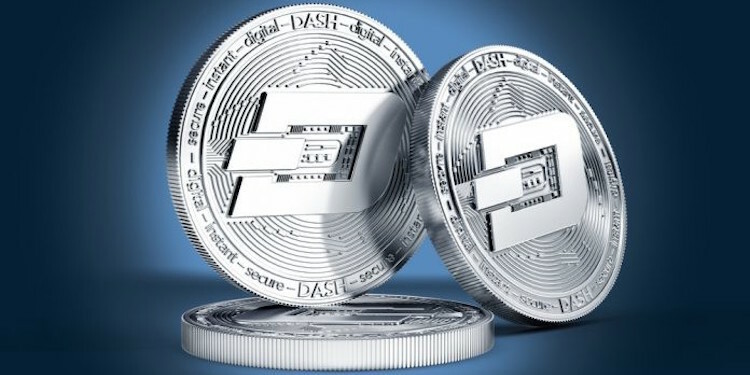 The Dash community will expect another announcement by Thursday. Though Taylor explained the measures are needed to reduce costs and align them with the available budget, mixed reactions have trailed the decision among community and developers. Some members who responded to Taylor’s announcement were in support of the move, one of them noting that it is important for the development of the organization and another suggesting it was long overdue. To be clear, Taylor assured last December that DCG’s business was “sustainable noting that there was no immediate risk of shutting down. The team has been taking pay cuts bringing the monthly payments for January invoices down to an average of ~$67 / Dash, according to Taylor. A development team working on Ethereum classic blockchain, ETCDEV already folded last year citing severe cash crunch caused by the low crypto prices. Crypto-related companies like ConsenSys, Bitmain, NEM Foundation, and Nebulas make the growing list of firms streamlining their activities and cutting staff to survive the challenging financial climate in the cryptocurrency sector.